HOUSTON, Texas -- Cupcakes are having a moment, and with good reason. The single-serving treats take well to intricate decorations as well as to unusual, even outlandish, flavor combinations. Bacon and coffee, anyone? Hoodline rounded up Houston's most popular cupcake sellers, using Yelp data and our own methodology, to help you decide where to spend your cupcake dollars on National Cupcake Day, also known as Dec. 15. Topping the list is Crave Cupcakes. Located at 1151-06 Uptown Park Blvd. 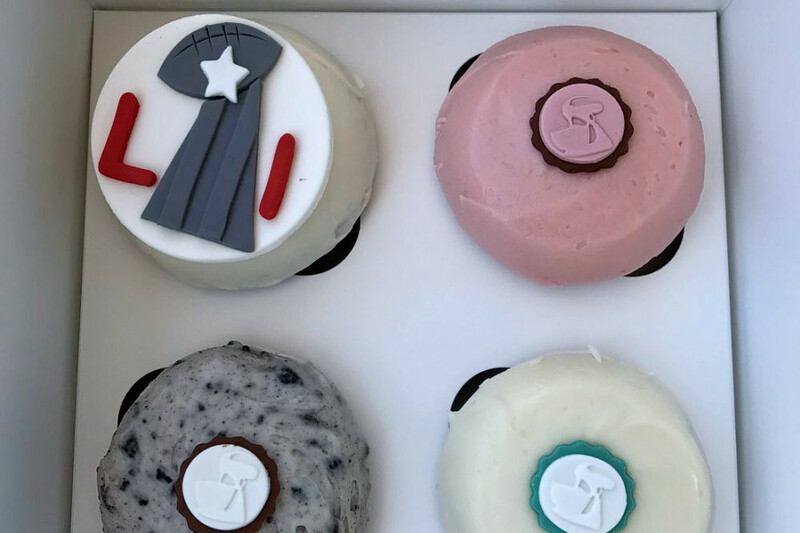 in Greater Uptown, the bakery, which offers desserts, cupcakes and more, is the highest rated cupcake spot in Houston, boasting four stars out of 966 reviews on Yelp. Get there early on National Cupcake Day, as this popular bakery may have a line out the door. Be sure to grab a seasonal favorite such as gingerbread, snowflake and star of David cookies, which are only available for a limited time. 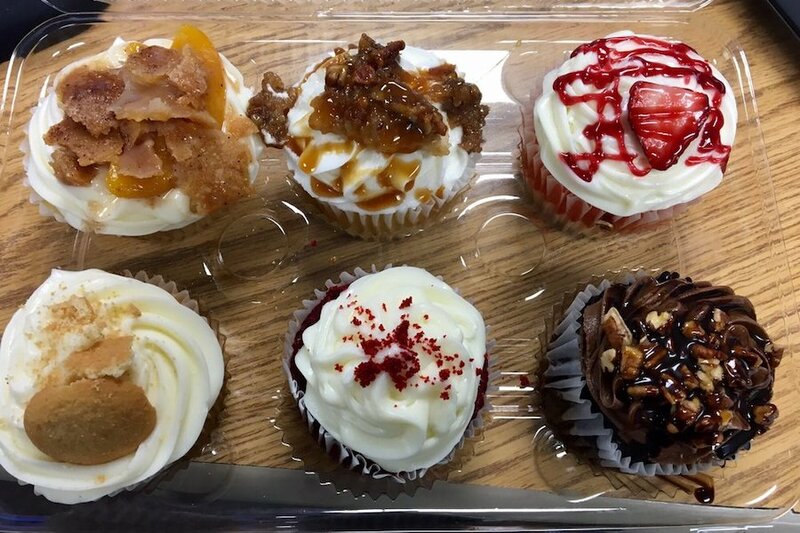 Yelper Alexa R., who visited on Nov. 26, wrote, "Absolutely the best cupcakes in town! Definitely worth the drive!" 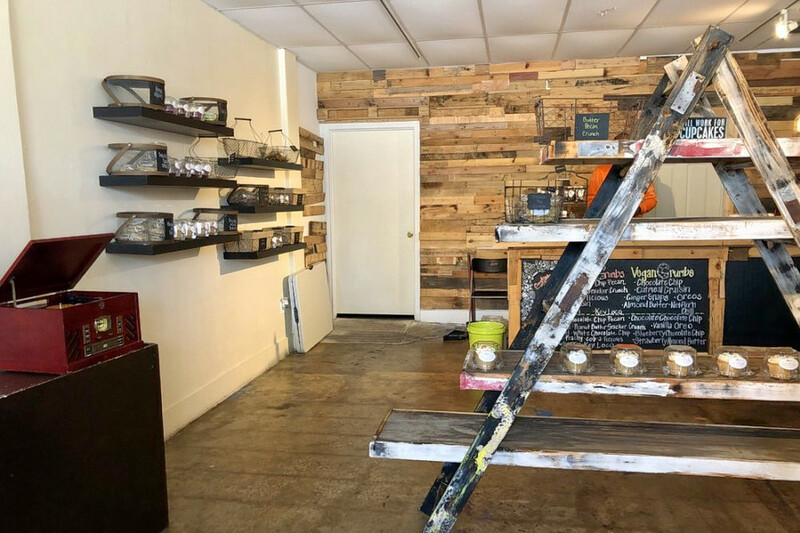 Next up is Greater Third Ward's Crumbville, situated at 2316 Elgin St. With five stars out of 93 reviews on Yelp, the bakery and vegan spot, serving cupcakes and more, has proven to be a local favorite. This bakery is known as much for its customer service as it is for its treats. The product packaging even includes this message: "A baked on smile in every bite." The menu includes traditional flavors with fun names, as well as many vegan options. Lorena C. wrote, "I loved owner Ella's cupcakes and her hospitality! The cupcakes taste amazing. Ella greeted us with a hug and a huge smile. The blueberry creme cheesecake cupcake is delicious. Definitely a place to kick back and enjoy a sweet snack." Sugar Rush Cake Gallery, which offers desserts and cupcakes in Braeswood Place, is another go-to, with four stars out of 152 Yelp reviews. Head over to 3821 Woodvally Drive to see for yourself. This bakery offers standard cupcakes, as well as jumbo and infused versions. For a special occasion like National Cupcake Day, try the Fancy Tuxedo, which is a triple chocolate cupcake topped with cream cheese icing, caramel and bits of Heath Candy Bar. Yelper Amelie D. said, "I love Sugar Rush! Peach Cobbler Cupcake is my fav. I'm glad to see they're popping up all over town." Then there's Moeller's Bakery, which has earned four stars out of 144 reviews on Yelp. 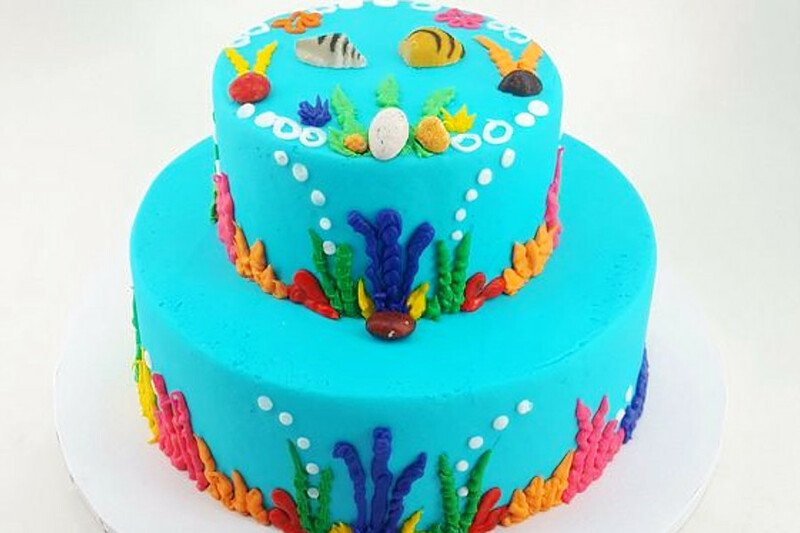 You can find the bakery, which offers custom cakes, cupcakes and more, at 4201 Bellaire Blvd. A Houston institution, Moeller's Bakery has been around since 1930. Its racks are always stocked with a variety of sweets, including intricately decorated cupcakes. The shop is also known to give out generous samples if you ask nicely. One anonymous Yelper wrote, "I hate writing this review, because I don't want everyone in on this secret. The best bakery!"